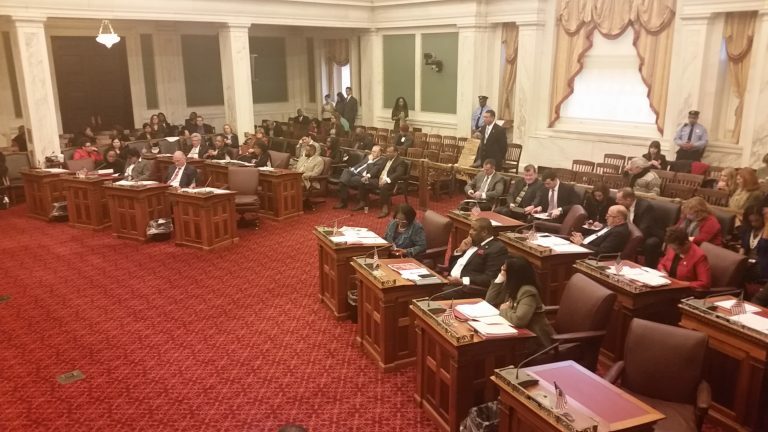 Philadelphia City Council once again has approved a bill demanding private employers offer paid sick days. This time it will become law. Councilman Bill Greenlee was a man of few words for the third vote on earned sick time. “One thing we’ve had many times is even from those who had doubts in the beginning earned paid sick leave is the right thing to do. Mr President let’s finally do it,” he said. The bill then passed 14 to2 (a veto-proof margin), which evoked a rousing cheer from the gallery. Republican Councilman David Oh was one of those two “no” votes. He believes it will be a job killer. “It sends a message to employers who are looking to come to Philadelphia or grow in Philadelphia that they should thinks about other locations,” he said. 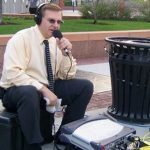 After vetoing similar bills twice, Mayor Michael Nutter immediately signed this version into law. It affects outfits with 10 or more employees.